HUD Home Sold AS IS. 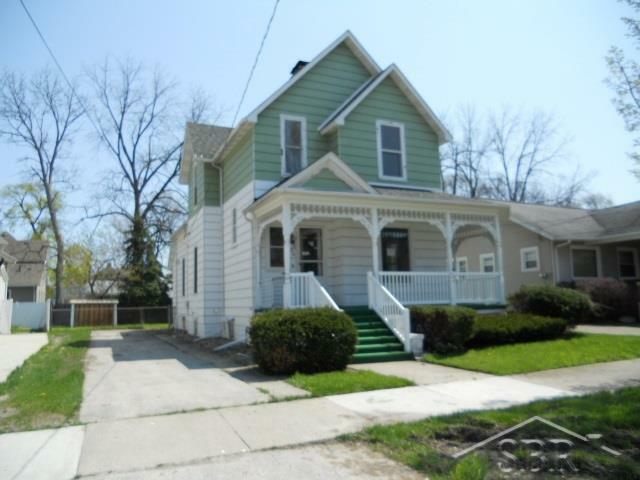 3 Bedrooms, full basement, 1st floor laundry, Bathroom missing sink and toilet. Wrap around covered porch. Sun porch. Great potential.